Jeffrey Tucker knows what's up. He's read every liberty book out there and he can tell you exactly which ones are good and which ones aren't. In his weekly Liberty Classics show, he shares all about some of his favorites. 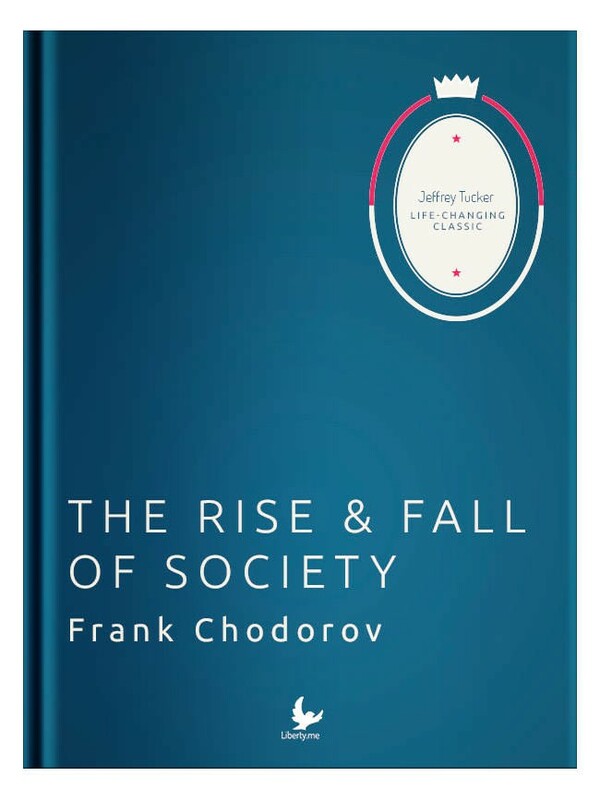 Tune in this week for a discussion about Frank Chodorov's The Rise and Fall of Society! It might be the greatest book you have never heard of. 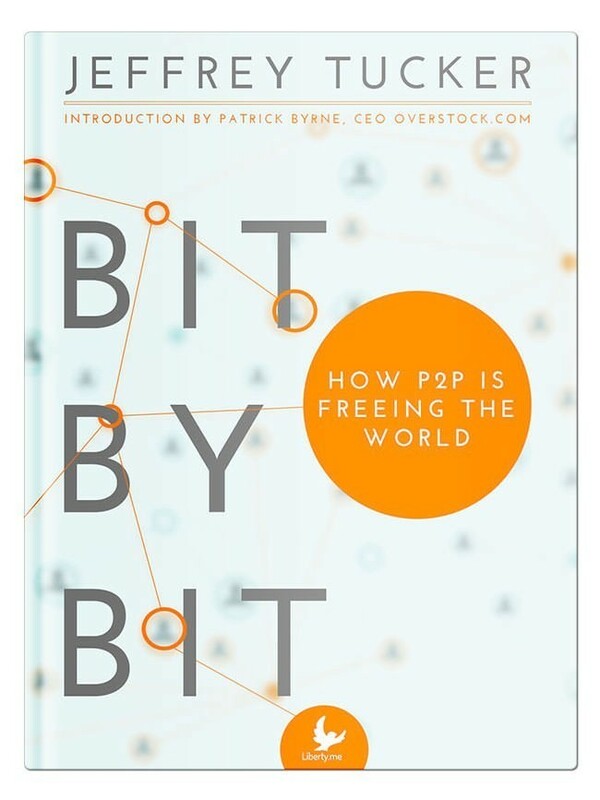 It is a full-scale manifesto of political economy, one that follows a systematic pattern of exposition, but never slows or sags from beginning to end. The book is not a difficult read in any sense. But there is so much wisdom in its pages that it cannot possibly be fully absorbed in one reading. It covers economic theory, ancient history, political theory, American history, social theory and political reality and has so many asides and pithy statements that you find yourself absolutely stopping as you read. It might be the greatest book you have never heard of. It is a full-scale manifesto of political economy, one that follows a systematic pattern of exposition but which never slows or sags from beginning to end. The book is not a difficult read in any sense, but there is so much wisdom in its pages that it cannot possibly be fully absorbed in one reading. It covers economic theory, ancient history, political theory, American history, social theory and political reality and has so many asides and pithy statements that you find yourself absolutely stopping as you read: I must reflect on this; I must remember this. Join us May 7th at 9pm EST for the first session in our Liberty Classics series. 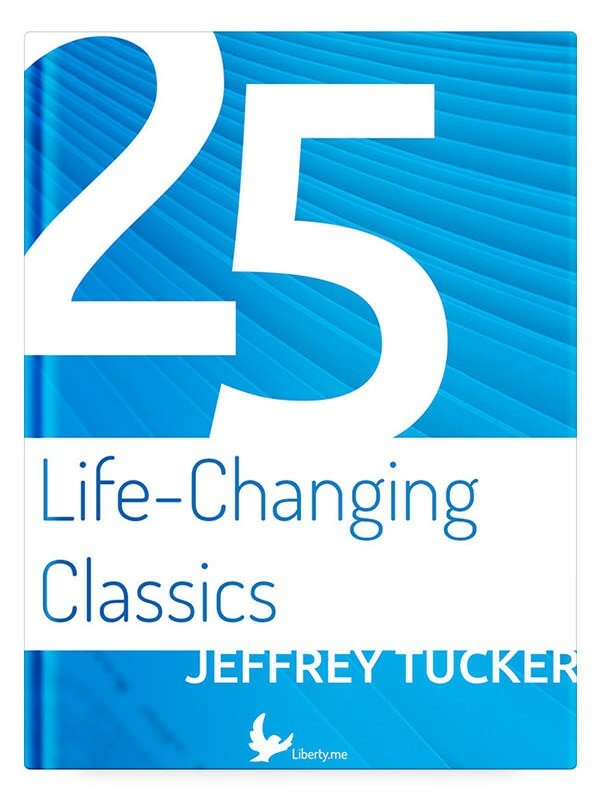 Jeffrey Tucker will guide you, week by week, through 25 of the most important works in the classical liberal and libertarian tradition, all of which are available free with your subscription to Liberty.me!